ISLAMABAD: A government college student was arrested on Wednesday after stabbing his professor to death for organizing a mixed-gender reception at the institution, police said. 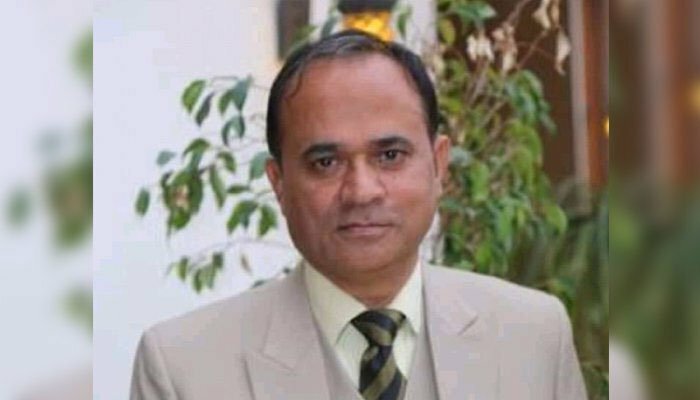 Associate professor Khalid Hameed was stabbed on the campus of Sadiq Egerton College in Bahawalpur, according to police. “The professor had organised a gender mix reception for the new students and the event was supposed to take place tomorrow, on Thursday,” police official said. The student alleged that the professor was ‘against Islam’ and he was organizing a function for the English department’s funfair, in which girls were to dance as well. The professor´s son Waleed Khan, who was with him at the time of the incident, said the student was waiting for his father.